The new 2019 Honda Civic is a diverse compact vehicle that's fit for any adventure. 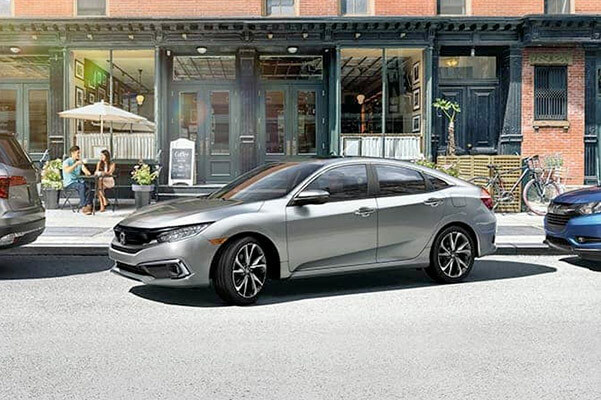 Because Honda knows that customization is key, you can choose from three different Civic body styles: the new Honda Civic Sedan, 2019 Civic Coupe, and new Civic Hatchback. There are even multiple 2019 Civic trims available, including the 2019 Honda Civic Sport and the new Civic EX, so you can be sure to make the most of your driving experience. 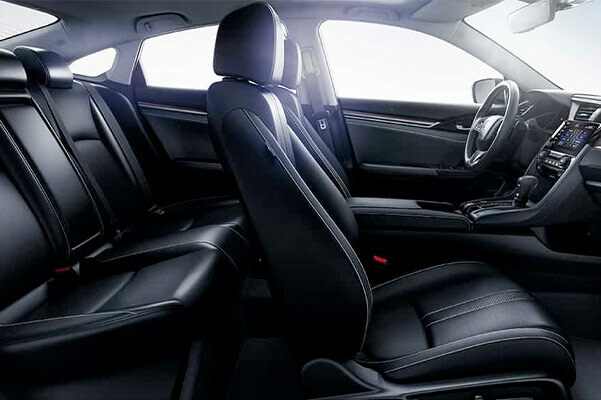 Want to know more about the impressive 2019 Honda Civic specs and the innovative 2019 Civic interior technologies? Stop by our Honda dealership near Altoona, IA, and take a 2019 Honda Civic test-drive! 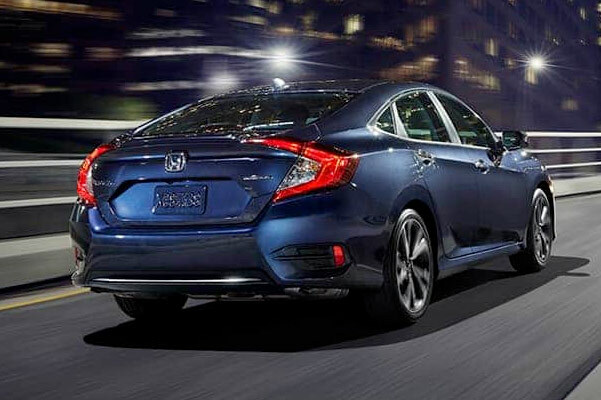 Wondering about our 2019 Honda Civic lease specials and the new Civic price? Stop by our Iowa Honda dealer and speak with a member of the Dave Wright Honda team! We'll happily help you explore our expansive 2019 Civic inventory.